There are situations where your home seems to get smaller, probably as a result of additions to the family, or perhaps you want something bigger without having to leave your present location. 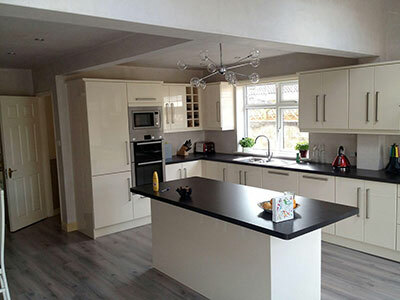 It is at this point that you need the services of a home extension specialist. If you intend to increase the space of your home, and you are well aware of the fact that doing a conversion or remodel will not work, then having an extension may just be the best option if you still want to remain at that location. In most cases, there is more economics to having an extension than moving out, and this is why a lot of people opt for creating space in their homes, by extending. One of the major reasons why people extend their homes is because there is a high cost involved in moving because there are several fees and levies included in moving to a new home. So rather than move, some have discovered that extending their homes just may be more economical. 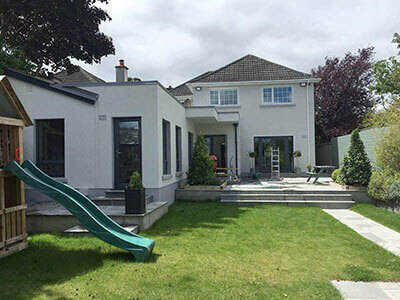 It is very important to have proper plans before getting into the project, part of the plan is identifying if an extension will bring more value to the home. Contacting an estate agent will be able to influence your decisions, as you will get proper guidance as to how much value the extension will add, and as such, help you make proper budgeting and planning for the project. 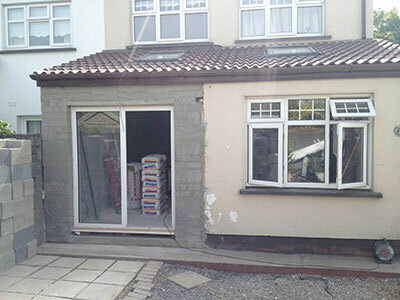 It is possible to carry out some extension projects without going through the processes of obtaining permissions, and this is called “permitted development rights.” There are rules and regulations guiding the construction of extensions, and these rules and regulations take heights and other parameters into consideration. Certain conditions need to be met when planning an extension, and it is important to know the necessary permissions needed before executing the plan. 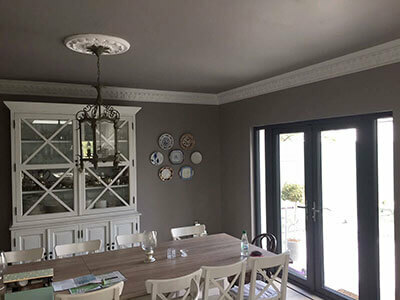 While it is important to pay attention to permissions required for adding extensions, it is also very important that the construction of the extension complies with building regulations. If you go ahead to build without considering and complying with the necessary building regulations, a notice could get served to you in effect of the taking down of the building, furthermore, not paying attention to building regulations could also make it difficult for a homeowner to sell the home if the vital building regulation certifications cannot be provided. Prior to beginning the project, it is imperative that you ensure there is an interaction between you and your home insurance provider, to let them know what you intend to do. By getting them involved, this is in order to ensure that your policy does not get void in case there is a problem with the property, and your premiums will experience an increase. Another important factor to consider when carrying out an extension is the availability of finance, and there are various means to get finance for the project, through loans, mortgages, etc. When carrying out an extension project, there is the need to be courteous about spending, and plans should be made based on what is budgeted, to avoid running into debts. What would the extension look like? If you want an extension without flaws, then it is best you get a professional who will create the designs. Sometimes, some people opt for architects, and even though their fees are more, there is that certainty of getting the best design. When you contact the designer, it is important that you give them as much details as possible about the project and what you expect, and the designer would be able to work with this and other parameters to give you something good. Another aspect of designing that is also very important is getting the right structural calculations. If you want the best, then you should go for the best. There are so many builders out there, all claiming to offer the best services, but not many of them have been able to live up to the expectations of their clients. It is good and advisable to compare builders before opting for one, and you can do this by asking locals, comparing previous projects, and reviews among other parameters. The moment you put everything mentioned above into consideration, you can then get quotes and begin drawing up a budget for the project. 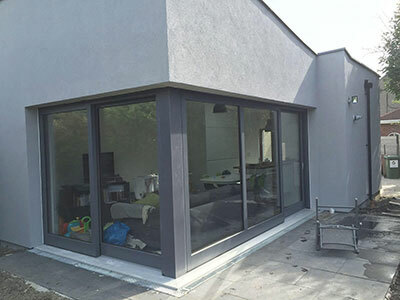 PK Property Solution has been in the service of providing home extensions for a while now, and as one that is insured and experienced, they have all it takes to give you the best home extension service, based on your taste. They deliver nothing but the best to their clients, and because they hope to get positive reviews and recommendations, they take their clients’ projects to heart and ensure that the projects are handled in a timely, effective, efficient, and professional manner. You deserve the best, and the best is what PK Property Solution offers, hence, do not hesitate to reach out to them to give you the best home extension service that your home requires. Contact them today, and you will be glad you made them your choice.